April 17th, the Tennessee House approved an amendment that removed $250,000 from our city, punishing Memphis for removing two Confederate monuments. These dollars would have been used for our city’s bicentennial celebration. 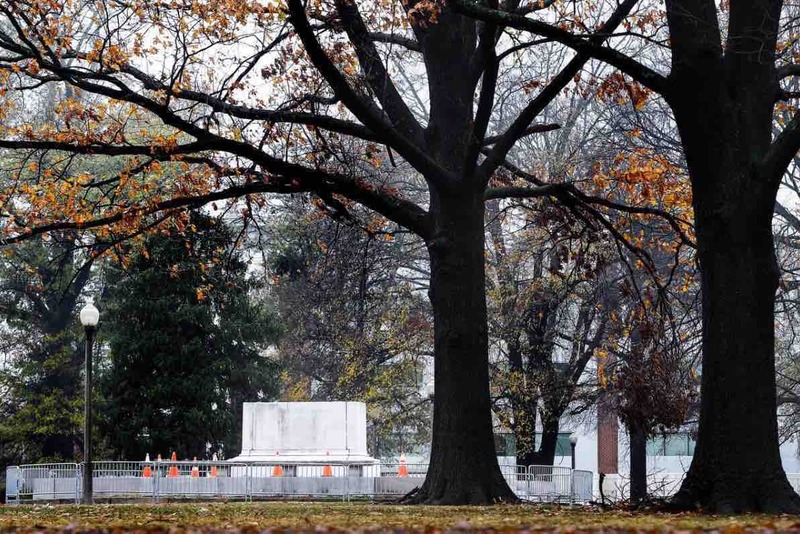 If you are a Memphian, Tennessean, or general supporter of the removal of these statues in our community, please, consider donating; 25,000 of us donating $10 each would replenish the dollars lost. All money raised will be given to the City of Memphis. Our city should not be punished by the legislature for making decisions in the best interest of its community and citizens. You can read more on the story here per The Commercial Appeal or here ‌ per The New York Times. Since launching the Memphis Budget Replenishment GoFundMe last year, we have raised more than $72,500. In order to see the use of this funding through, I have been serving on the City of Memphis Youth Guidance Commission as its Program Promotion Chairperson. 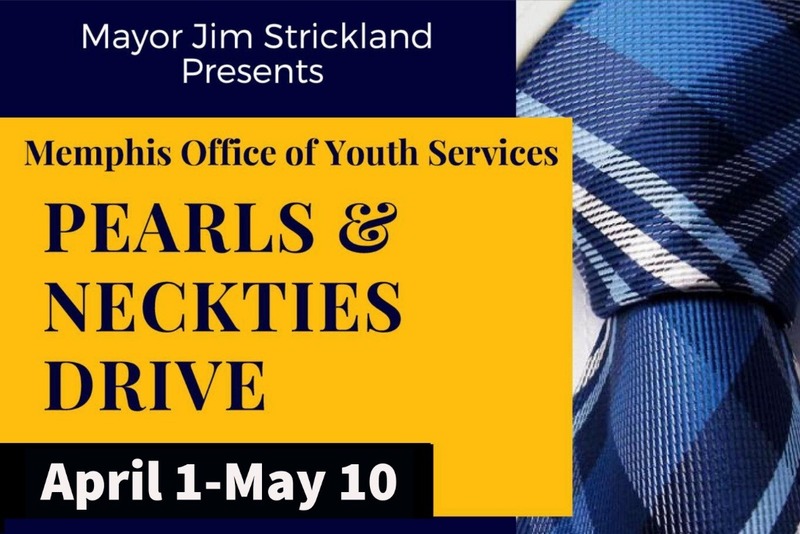 As we near the bicentennial celebration, I would like to share one of the city's current initiatives that goes hand-in-hand with the Bicentennial Youth Employment Enhancement funding. Thank you all for the kindness you've shared with our city! This morning I had the pleasure of meeting in-person with Ike Griffith, the Director of the Memphis Office of Youth Services, to continue our conversation from last week and agree upon a meaningful use of these funds during our city's bicentennial celebration. For those of you that have never had the chance to meet Ike, the only word I can use to describe him is fervent. I left City Hall feeling even more inspired than I have been throughout this entire process. The Memphis Budget Replenishment funds raised via GoFundMe will be gifted for Bicentennial Youth Employment Enhancement. Funds can be used for youth transportation to jobs (buses and/or bus passes) and job creation for the City's current MPLOY program during the bicentennial in 2019. This resolution has to go through an approval process before it makes it to City Council for a vote. We are tentatively looking at either May 22 or June 5 based on the Budget Resolution Schedule, so as soon as I know more on this, I will provide an additional update. As for GoFundMe, you will remember that in one of my prior updates I mentioned that I was provided a May 18th deadline to have the city setup as a beneficiary. I emailed my contact all of these details shortly ago, and she has confirmed that they will work with me on any deadlines since we are at the mercy of the government's schedule. I will continue to keep them in the loop as we go. And last but definitely not least, please, continue to share the GoFundMe page! We are at $72,000 so far. Think of what $250,000 (or more) could do for youth in our community during the city's bicentennial. Let's make this 200th anniversary one that truly has an impact! We've surpassed $70,000! Keep in mind that the GoFundMe does not currently have a deadline, and the bicentennial is next year. There is still plenty of time to donate and share!